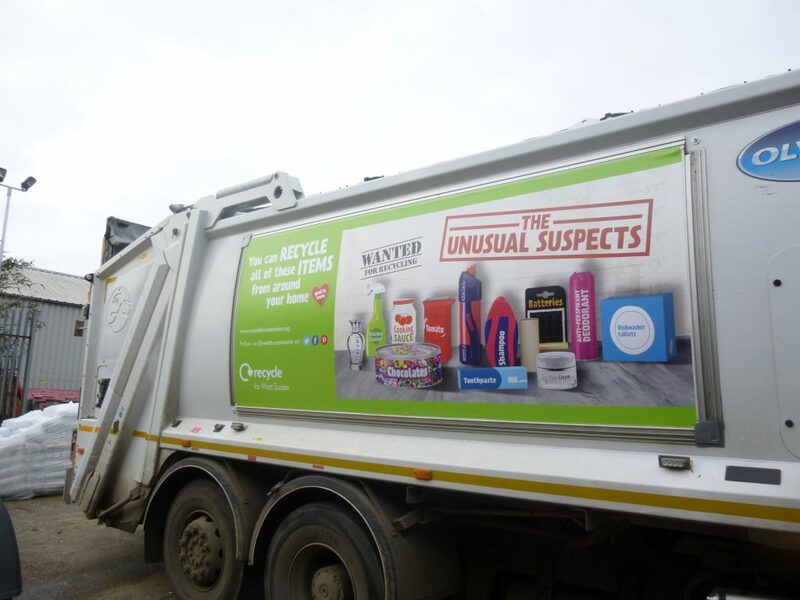 Plastic waste is a huge topic of conversation across the country right now, with companies such as WRAP introducing it’s “Plastic Pact” campaign http://www.wrap.org.uk/content/the-uk-plastics-pact, Scotland doubling its funding to £1million for Marine Plastics innovation, and the Zoological Society of London’s #oneless campaign https://www.zsl.org/make-the-oneless-pledge. Even Sky have launched its “Ocean Rescue” #passonplastic campaign. And from December this year Walker’s are planning on launching their crisp packet recycling scheme. The CIWM have also been covering this subject heavily in their online journal. I’m sure you’ll agree this is a hot topic at the moment! 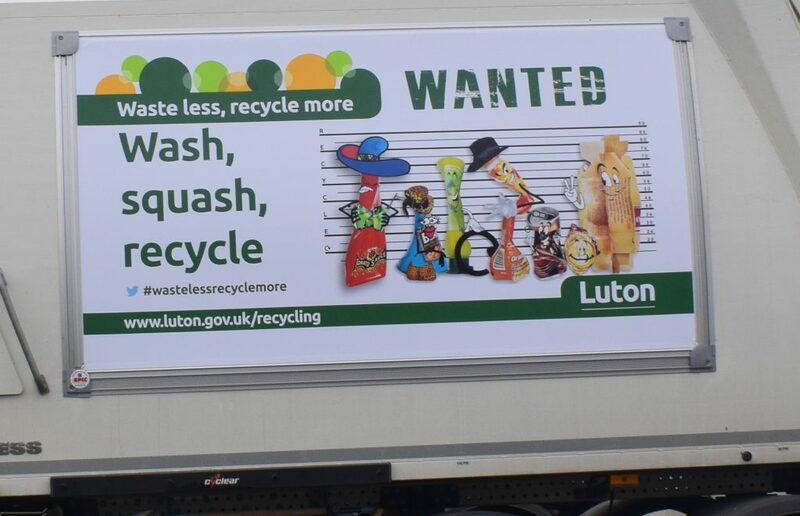 With that in mind, have you though about using your valuable vehicle space to promote plastic recycling? Of course this isn’t just a London based problem and may councils across the country are choosing to go greener. 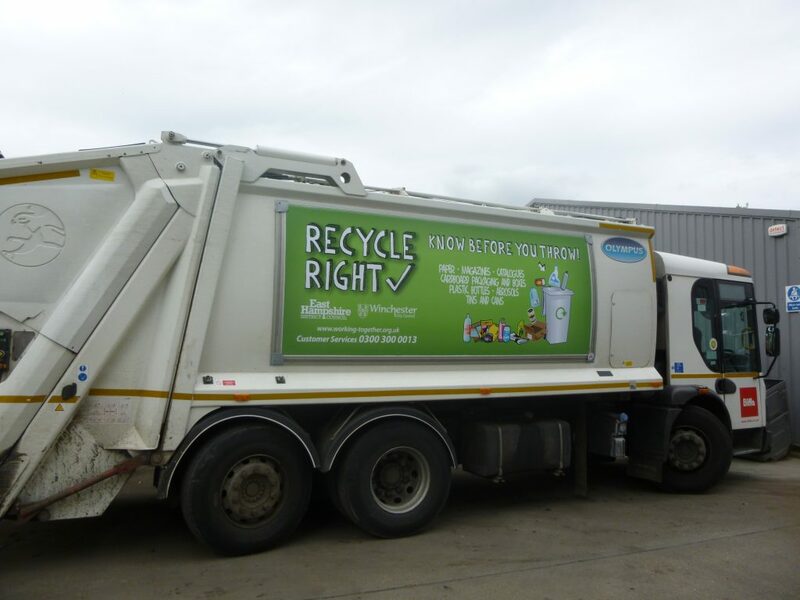 As many boroughs are challenged with improving their recycling rates , why not use a resource that you already have and use your vehicles to encourage local recycling and reuse? You could also use this space to advertise current recycling rates, thus encourage consumers keep up the good work. Contact us today to see how we can help you with your recycling campaign!